Build your own pack of school supplies! Order Prepackaged School Supply Packs by Grade below. Order packs for next school year grade, 2019-2020. 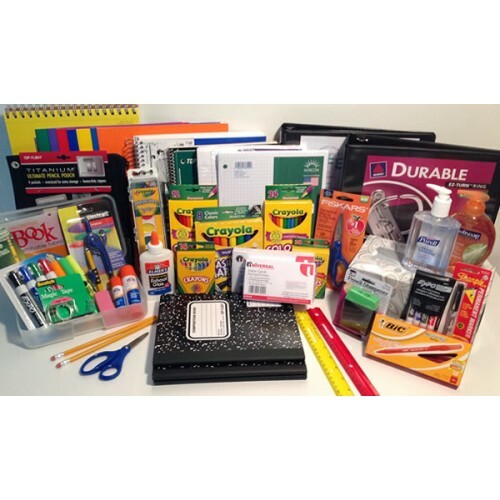 Each pack includes the specific school supply items requested by your school plus a BONUS $10.00 gift certificate for the www.schoolsupplypacks.com online store. Your student's pack will be delivered to the school and will be available for pick up according to the information provided to you by the school, or on the first day of classes. You will be asked for your student's name(s) upon checkout. Any additional items purchased from this online store (backpack, lunch tote, student planner, book covers, etc) will be delivered to the school at the same time as the student's school supply pack. 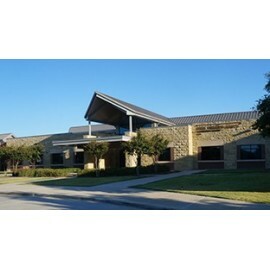 Elliott Elementary - McKinney There is 1 product. Prepackaged school supplies are the best idea ever. No more fighting the crowds, waiting in lines and searching 5 stores for what is on my kids lists. I always order our school supply packs from our school. Best In Class School Supplies is easy to work with. We get the lowest prices, on time delivery and name brand products. Our teachers and parents love the products and program Our students are ready to learn on the first day. Copyright 2019 Pala Supply Company, Inc.